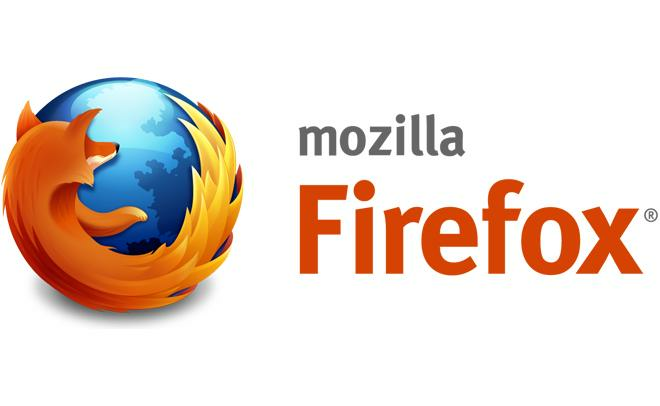 The first Web-based Firefox mobile OS smartphones will be released soon in Spain and Poland, with more coming soon to other regions of the world, Mozilla announced Monday. ZTE will begin selling the ZTE Open smartphone on Tuesday for the Spanish market through wireless carrier Telefonica, the companies announced in a statement, putting the equivalent price at about $90 with an agreement. Also, Alcatel will offer the One Touch Fire smartphone with the Firefox OS, Mozilla said. Deutsche Telekom will soon launch a Firefox OS smartphone in Poland -- possibly the One Touch -- but hasn't disclosed which model, according to a statement. A Norwegian carrier, Telenor, will also launch its first Firefox OS phones in Central and Eastern Europe later this year. Mozilla said it is working with more than 20 hardware and operator partners globally and will launch in more markets later this year. Sprint previously committed to selling a Firefox OS device, and analysts expect it to do so. Sprint could not be reached to comment Monday. ZTE and Mozilla first discussed a Firefox OS device at the CES trade show in Las Vegas in January. Mozilla had earlier discussed launching the Alcatel One Touch as well. Chris Lee, director of the Firefox OS at Mozilla, said in a video that the One Touch and the Open are the world's first HTML 5 smartphones. He demonstrated the use of the Firefox OS, and the use of the camera, as well as Facebook and the Here maps application. The video also describes a Firefox Marketplace, with a variety of apps for games, music, news and productivity (See video below). The Firefox OS is an extension of the browser that already runs on desktop and mobile computers and is used by "hundreds of millions of people," Mozilla said. Mozilla and Telefonica said the Firefox OS allows consumers to buy a smartphone "based entirely on open Web standards [that free] consumers and developers from the constraints of existing closed ecosystems by using the Web as the platform for all functionality and applications." Ramon Llamas, an analyst at IDC, questioned how well a completely new OS will catch on in the U.S. with consumers. "It's one thing to sell Android and an entirely different thing to sell a Firefox OS phone," Llamas said. "How do you evangelize a totally new platform?" Llamas said that Sprint marketed the HTC Arrive running Windows Phone 7, a new platform at the time, but "it didn't pan out." Sprint could be planning to sell the ZTE Open or a similar model, he said. Carriers are "still trying to learn how to sell BlackBerry 10 to the market as a whole, and you also have Apple and Android as well as Windows," Llamas said. "People know the Firefox browser, but there's no history with a Firefox OS." "I can't see Mozilla gaining any real traction [with Firefox OS] in North America, and minimal traction in other areas of the world," said Jack Gold, an analyst at J. Gold Associates. Chris Lee, director of the Firefox mobile OS at Mozilla, demonstrates the new mobile OS on the ZTE Open smartphone and the Alcatel One Touch. This article, First Firefox OS smartphone debuts in Spain, was originally published at Computerworld.com.